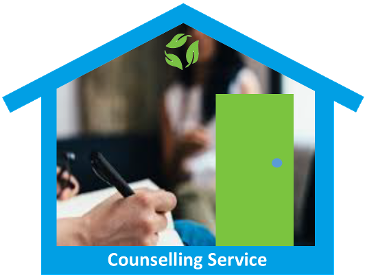 Moville & District Family Resource Centre offers a range of services, If you would like to discuss any of our services or suggest new services we'd love to hear from you. 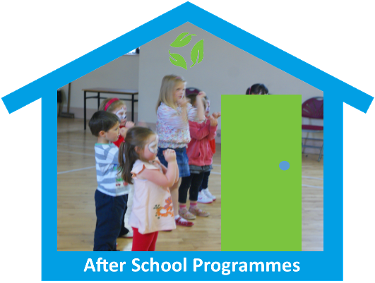 Our afterschool programs serve children and youth of all ages, and encompass a broad range of focus areas including academic support, mentoring, youth development, arts, and sports and recreation. 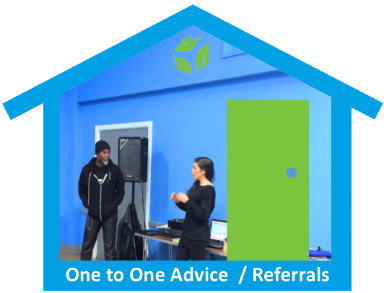 Sometimes we all need someone objective to listen to us and help us decide on a direction, we facilitate this through one to one advice and through assisting you to make contact with an appropriate agency to meet your needs. 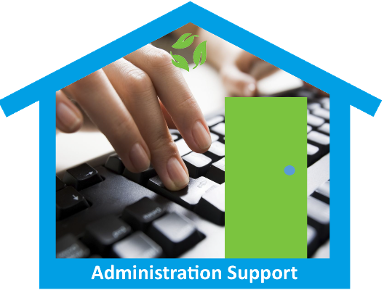 Here at Moville & District Family Resource Centre we provide a range of administrative supports, these can include help with email communication, access to the internet and printing. If you would like to find out more about our administrative support service just get in touch. Through our community education service Individual and family lives are enhanced through programs and activities that not only educate, but entertain, motivate and rejuvenate. Moville FRC Community Education and Services provides educational and recreational programs for all ages. 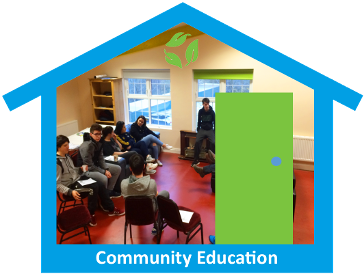 If you would like to find out more about our community education programmes get in touch. 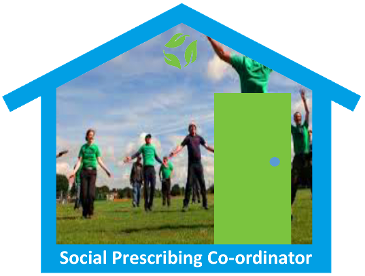 Social prescribing, sometimes referred to as community referral, is a means of enabling GPs, nurses and other primary care professionals to refer people to a range of local, non-clinical services. Recognising that people’s health is determined primarily by a range of social, economic and environmental factors, social prescribing seeks to address people’s needs in a holistic way. 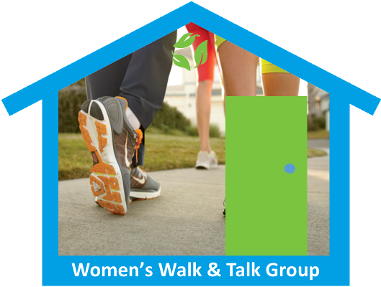 It also aims to support individuals to take greater control of their own health. There is emerging evidence that social prescribing can lead to a range of positive health and well-being outcomes. Studies have pointed to improvements in areas such as quality of life and emotional wellbeing, mental and general wellbeing, and levels of depression and anxiety. 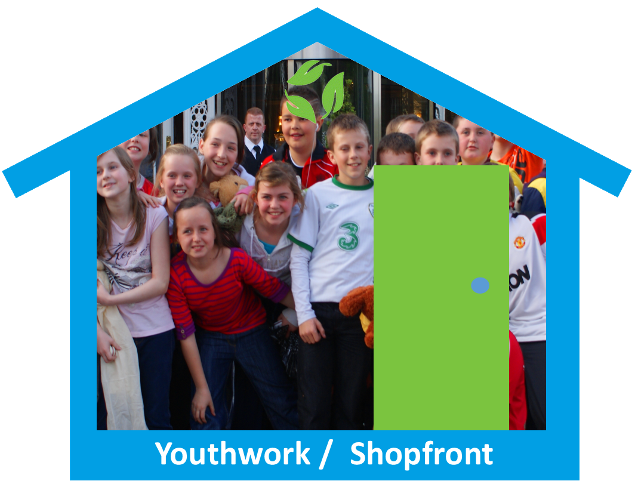 Our youth work / Shopfront project contributes to young peoples’ learning and development. The key purpose of youth work is to: “Enable young people to develop holistically, working with them to facilitate their personal, social and educational development, to enable them to develop their voice, influence and place in society. There are a range of exciting developments happening with our youth led Shopfront Project so keep an eye on our page and social media for updates. For more information on shopfront you can make contact with us or visit the Shopfront page. Community gardens can mitigate some of the problems that plague urban areas. They can be a beneficial addition to many communities by increasing the availability of nutritious foods, strengthening community ties, reducing environmental hazards, reducing food miles and creating a more sustainable system. Community gardens can help reduce negative environmental impacts by promoting sustainable agriculture; reducing food transportation costs and reducing water runoff. Humans, plants and animals can all benefit from urban agriculture since it creates habitats and improves the ecology of the area. Social ties are important to the wellbeing of people in a community since they can bring positive health effects and community involvement. 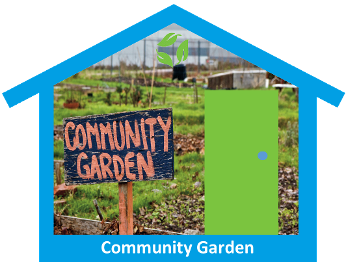 Community gardens allow for the creation of social ties and build a greater feeling of community. If you would like more information on our community garden get in touch.